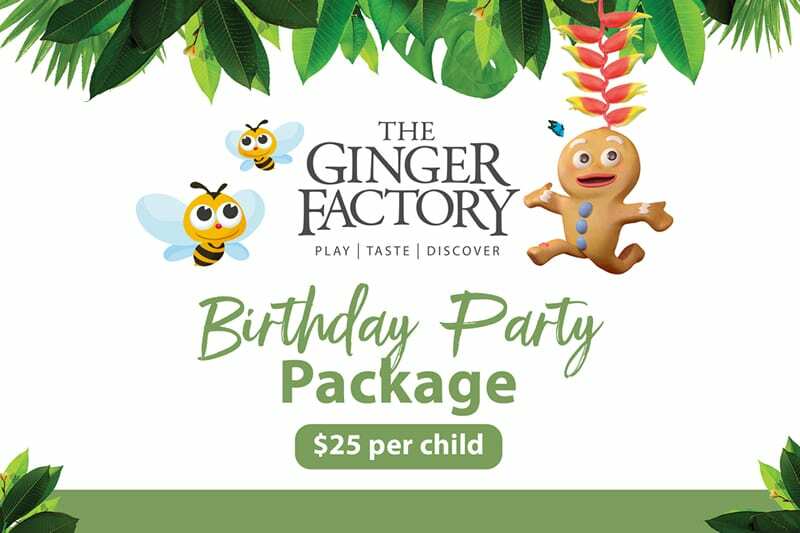 Celebrate your birthday at The Ginger Factory! The Ginger Factory is a unique and versatile venue boasting six function venues amid nine hectares of lush sub-tropical gardens. We offer a variety of unique and memorable spaces to choose from and our dedicated team will do all the hard work organising your next function, conference or get together. 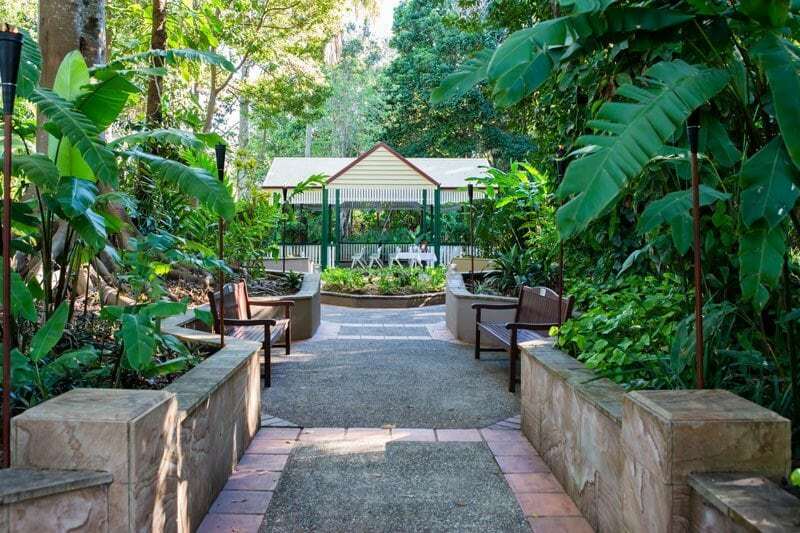 The Ginger Factory has five conference venues set amongst nine hectares of lush sub-tropical gardens which offer the perfect setting for your next Sunshine Coast event. 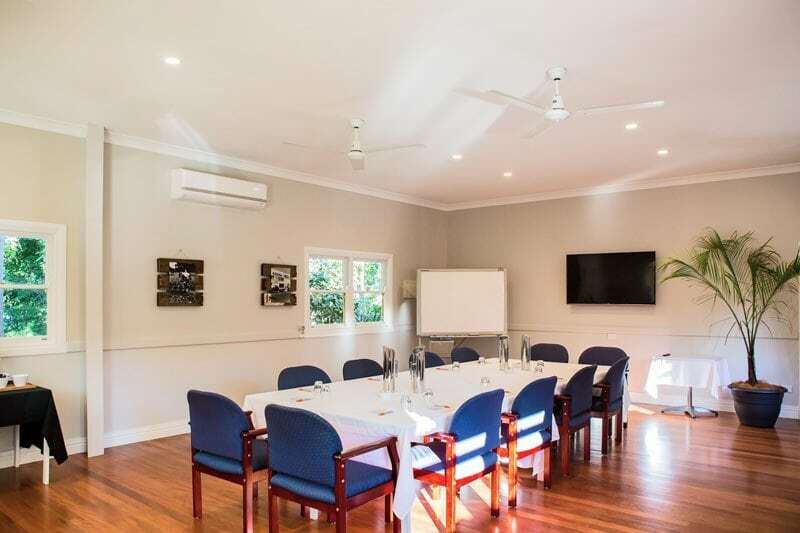 There are a variety of unique and memorable spaces to choose from and our dedicated team will do all the hard work organising your next function, conference or get together. 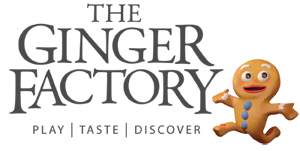 The Ginger Factory offers education and entertainment all in one great location! 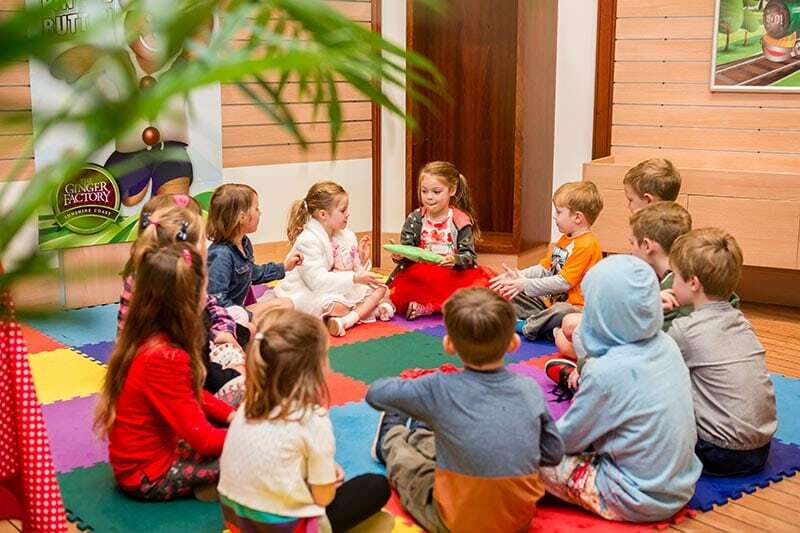 Our education programs can be modified to complement your current classroom learning and are suitable for primary and secondary students. We can also cater for community groups wanting to experience The Ginger Factory as part of their annual events.